 The product is called eventOne, spelled with the first e of "event" lowercase, the o of "one" uppercase and no space between each word. 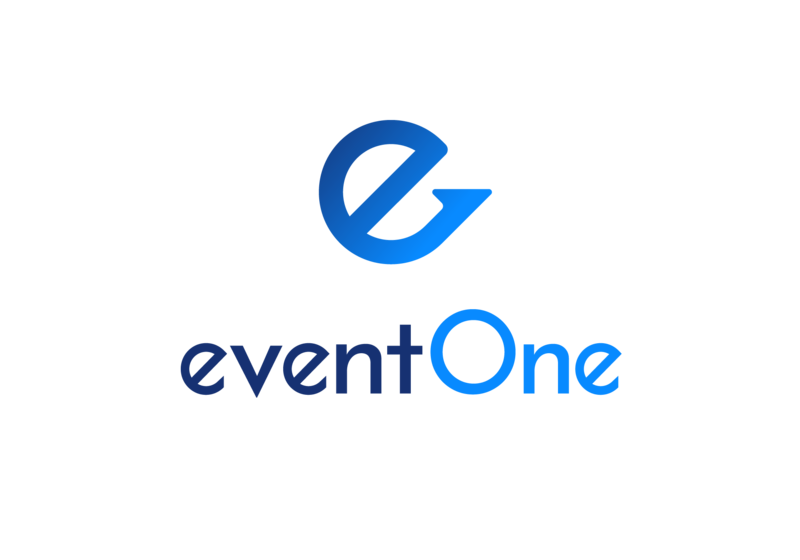 It is not spelled Eventone, eventone, Event one or event One. Occasionally it can be spelled EventOne but only in certain cases (e.g. Facebook does not allow a lower case first letter in a page name).